Thus stay open for change, make things happen, simply go with the flow! I guess it’s far from being a coincidence that as I am writing this post, one of my favorite songs of all times (Eddie Vedder – Rise) started playing on a random Spotify radio I am currently listening to. In February I decided to quit my old work after three years as I felt I needed something new & fresh. As life goes a new one was already waiting for me… (Do you believe in miracles? I do.) And what can I say: I’ve been all over it for the past couple of weeks. 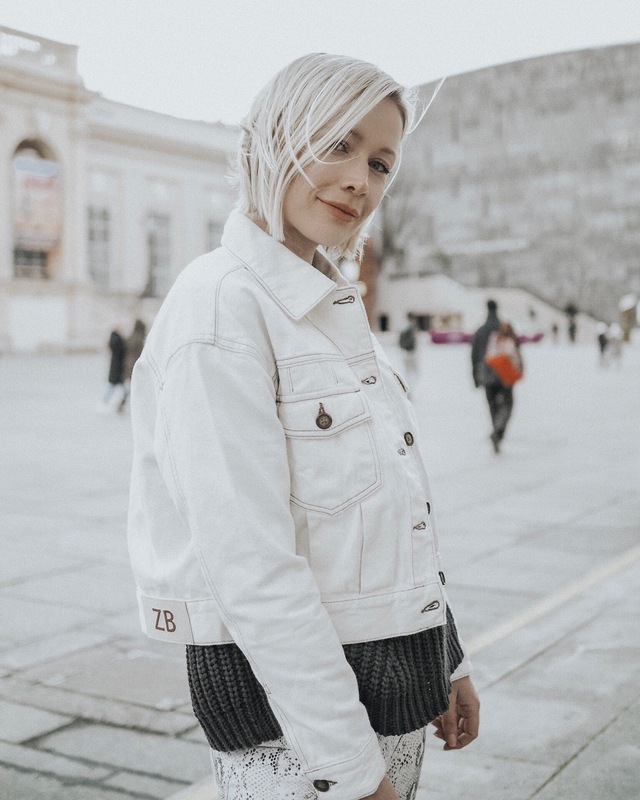 Those of you who follow me on Instagram know that I’ve been quite busy writing blog articles for online magazines and keeping you updated on style, beauty and places (MIAMI!) as well all along, but with these engagements I just simply had no time left to prepare blogposts here. This is going to change from today on: So what do you think, ARE YOU READYYYYYY for a little summer inspired mini-lookbook? Here’s a cute outfit from this weekend which I’d love to share with you! 😉 And if I haven’t told you yet: I think you are freaking awesome for going the distance with me, glad to be back here for you, guys!